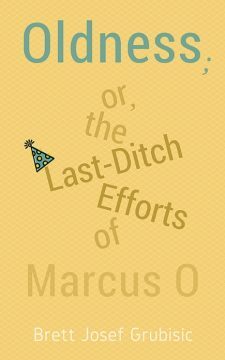 With the rapid approach of the end of his professional life, Marcus O is quietly wondering what’s next. Well first there’s a workplace nemesis he aspires to humiliate. And then there’s a style-conscious student whose shallow interests seem calculated to aggravate Marcus alone. 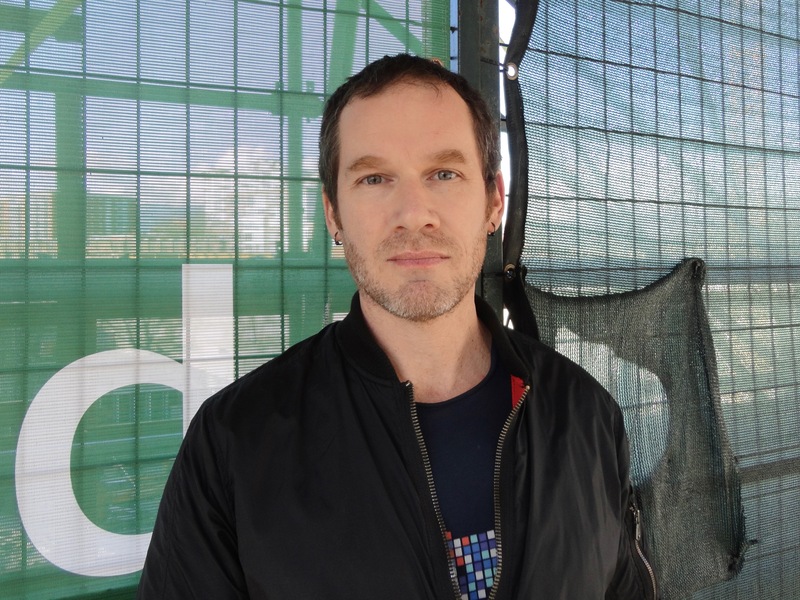 And finally there are the nights scouring the web and composing attractive answers to profile questions generated by a seniors’ online dating site he’s recently joined. 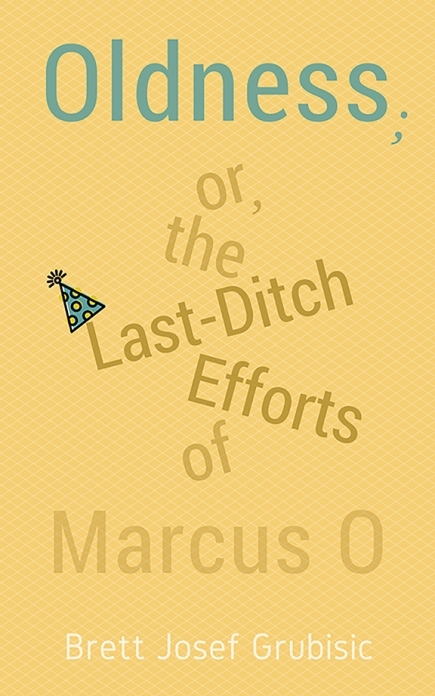 Set in a near future where everything is pretty much the same–or maybe a touch worse–Oldness; or The Last Ditch Efforts of Marcus O presents a satiric portrait of a contradictory man in a complicated place and time whose reality may be just over the horizon. Born in Rossland, BC; raised in various small towns across British Columbia. BA and MA from UVic; PhD (focused on contemporary novelist Peter Ackroyd) from UBC. Interests range from dystopian literature and crime fiction to gender and sexuality. Also: fiction-writing (novels and short stories) whenever possible.